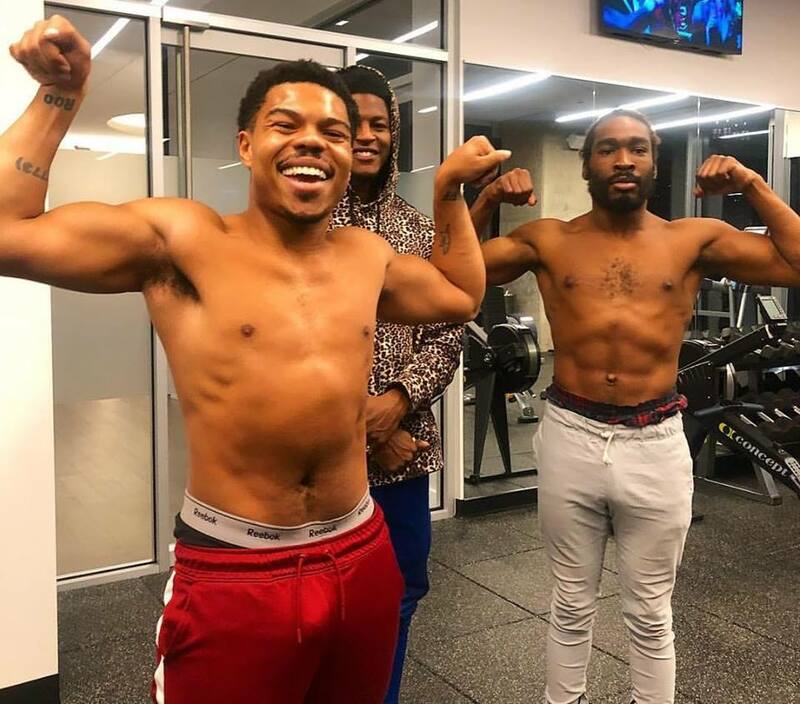 Rapper Taylor Bennett is getting his fitness on and took to Instagram on Thursday to share some clips of his gym workouts as he works to get himself in shape. The younger brother of Chance The Rapper apparently gave fans a little eye candy as his video and pics showed off some pretty obvious print action. Earlier this year the rapper came out as bi-sexual, so you can imagine what the comments under the post look like. Get into the pics and video by swiping through the post below. Training 2 Be The Best FATHER ON THE PLANET!! ??? S/O my Trainer @boydsrealm ! !